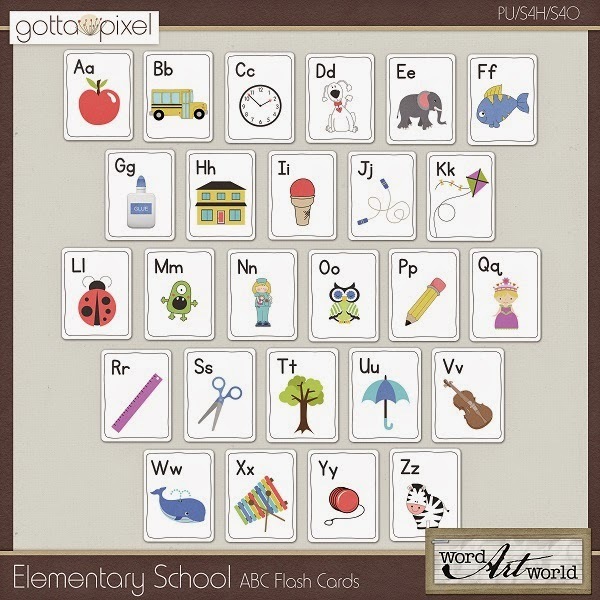 Word Art World: Printable ABC Flash Cards for $1.00! Printable ABC Flash Cards for $1.00! 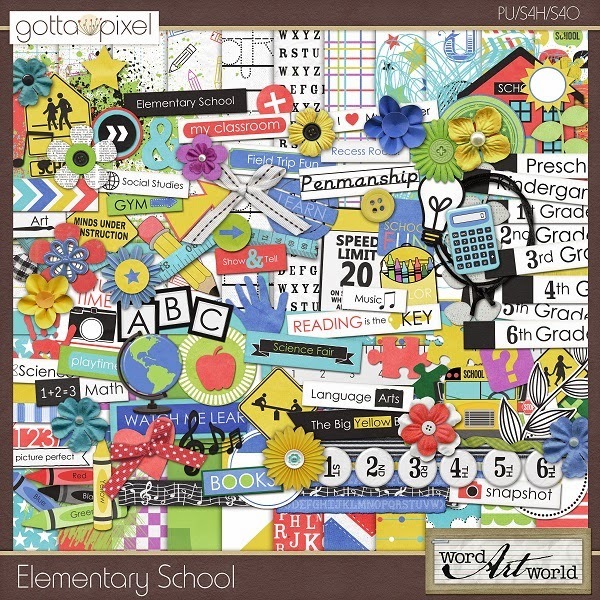 And, this school-themed word art pack is on sale for only $1.25!